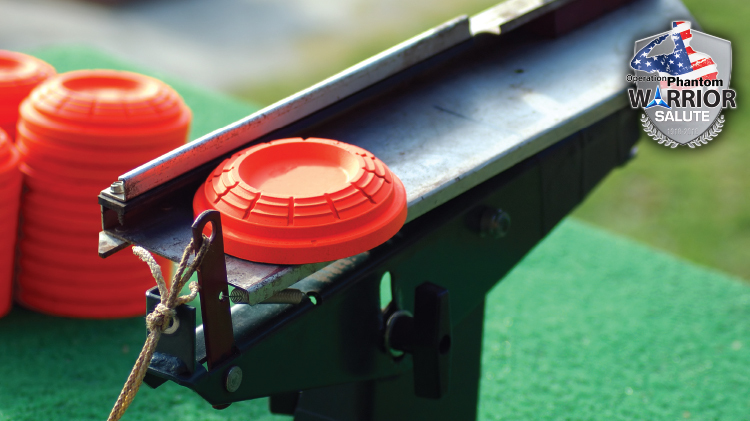 Date: Oct 14 2018, 8:30 a.m. - 12:30 p.m.
Join us for a fun-filled day of trap shooting along with free food and drinks. We will have a grand prize winner recieve a new shotgun. Free and Open to the first 80 Soldiers.